Block Clock is a Macromedia Flash program which will display a visitor's local time on an analog clock inside a Geeklog block. Geeklog Custom Membership example with all needed code included. 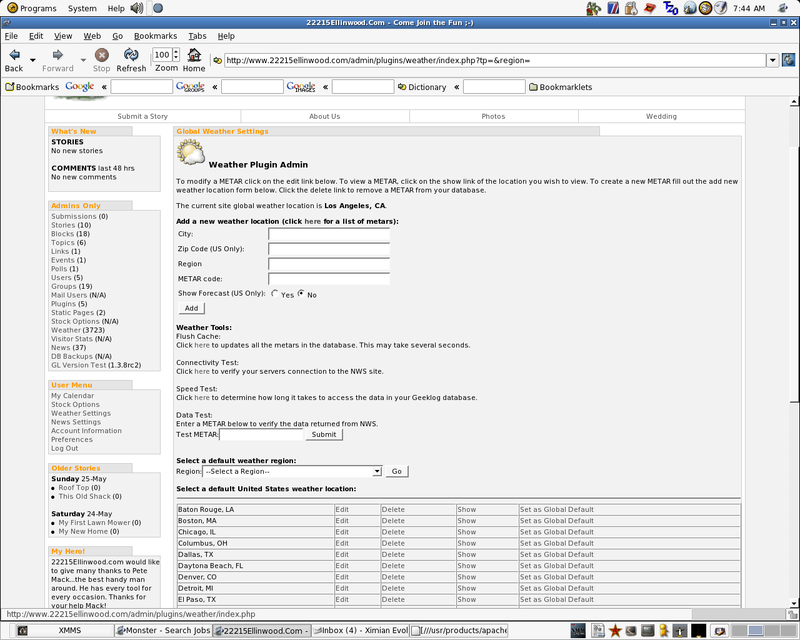 IRC Chat Block provides the capability to embed and host a chat room inside a Geeklog site. A visitor's browser must have the Java plugin in order to use the jIRC client software. If this feature is disabled, the visitor can still enter the room using one of the readily available downloadable client softwares. This block displays a listing of recently updated albums and/or a list of the most viewed albums in your gallery. 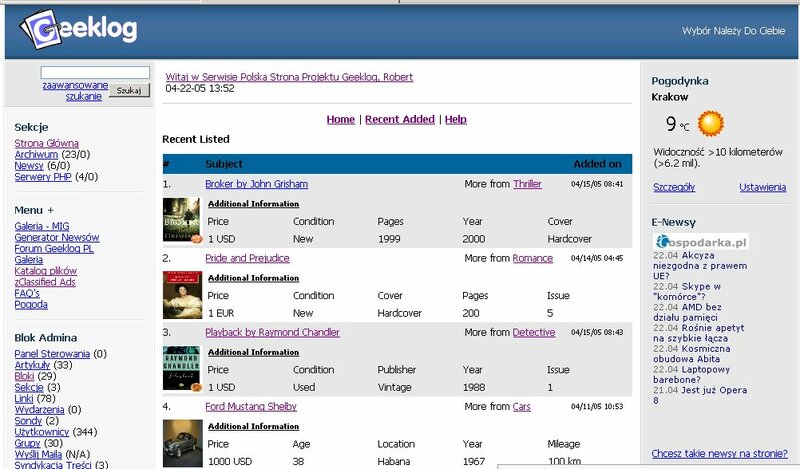 It will only list albums visible to the current user. 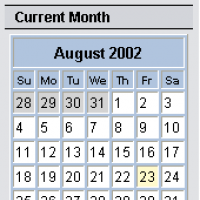 An integrated Geeklog Site Calendar Block, providing a quick reference to your scheduled events and site updates. 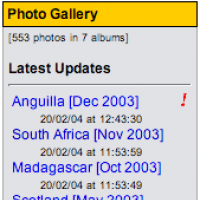 Click on any date to see all the stories and comments posted on that date. Please read the through all the text below. work. Also, there is a line in the end that you have to remove. Provides additional feed writer classes for geeklog 1.3.9 and above's content syndication system. Includes RDF (RSS 1.0), RSS 2.0, ATOM and now Avantgo. 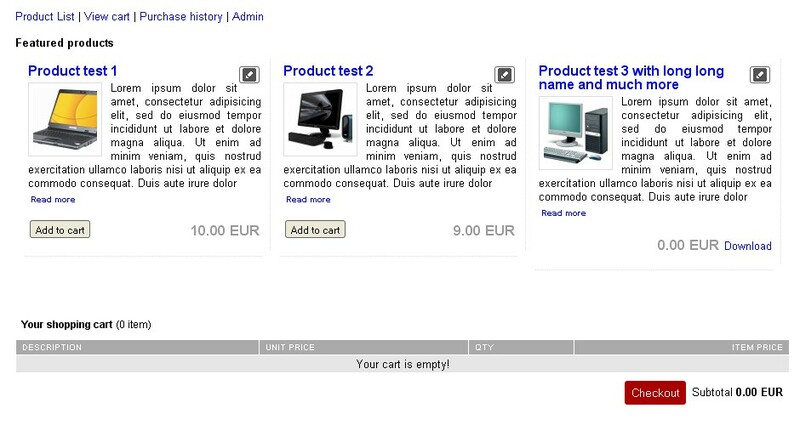 Also includes code for a static page to display available feeds. This block allows you to create an Affiliates block. Many CMS solutions such as InVision Power Board, provide an affiliates section to allow site operators to form rings of content providers with similiar interests. It's a form of advertising to generate more hits, and provide visitors with access to like minded sites. Updated 4images (Photo Gallery) Integration Scripts and Directions. 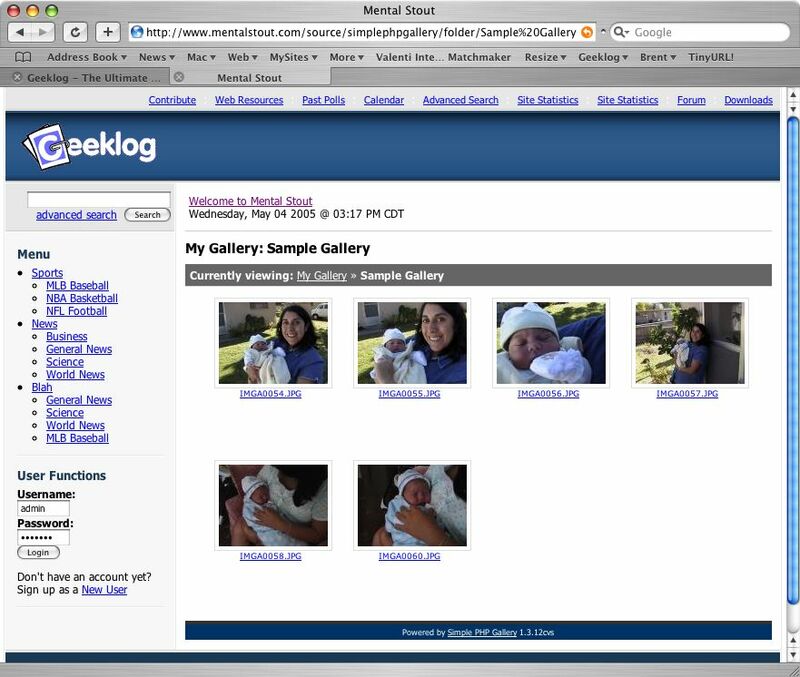 Will integrate your Geeklog user accounts with 4images. 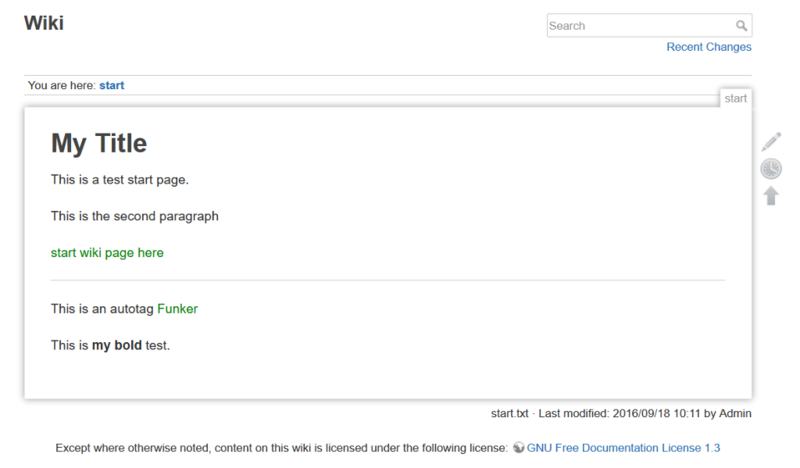 Includes a script to migrate your geeklog members and create the 4images user records. Story Importer allows you to import stories into Geeklog from external files.